With all the uncertainty and suffering in the world, we crave heartwarming stories that illuminate the basic good in humanity. Case in point: a pop up pantry/shop that allows high school teenagers to anonymously get the personal supplies they need, cost-free. The anonymous pantry, which began as a student government project at Washington High School in North Carolina, aims to provide students in need with school supplies, canned goods, and personal toiletry items as well as clothing. All students need to do is approach a teacher, counselor, or administrator and let them know that they need to “shop”one of the pantries, allowing the students to maintain their dignity and get the resources they need. The school’s principal estimates that 15% of the student population have used the pantry options since they opened six weeks ago, and the need for these services is evident in the school community. Although the school provides free and reduced lunch options, the pantry allows students who might not have food available at home to gather the basic supplies for another meal. 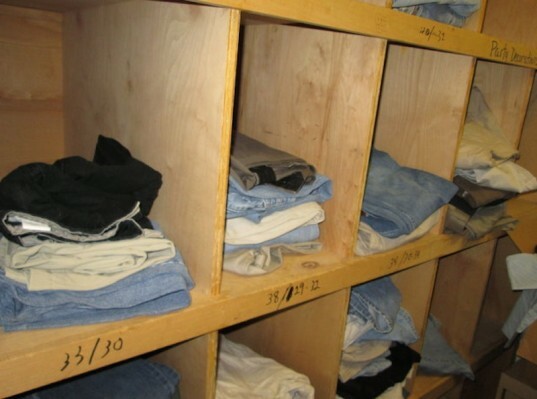 Administrators, student leaders, and a local partnering organization that focuses on school and community development began first with a closet that provided toiletry items. 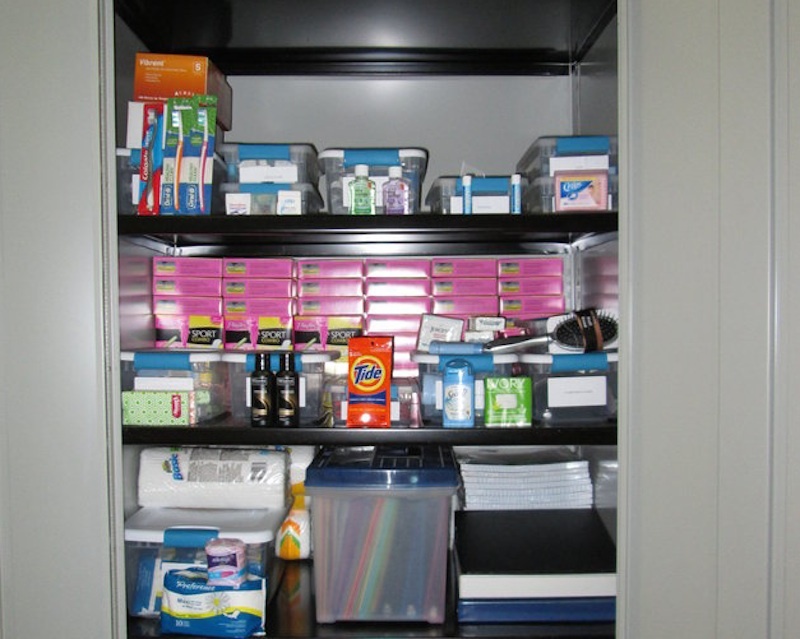 Support from local donors enabled the school to then open a school supply closet, a clothing shop, and a food pantry. Information about the various pantries and shop has spread rapidly through word of mouth and without any advertising in an attempt to discreetly let students know of this new option without embarrassing any students. Along with the students who are benefiting from the resources, the administrators also see the project as one that will strengthen the school community. As one program supervisor said, “We’re here to educate you for life. 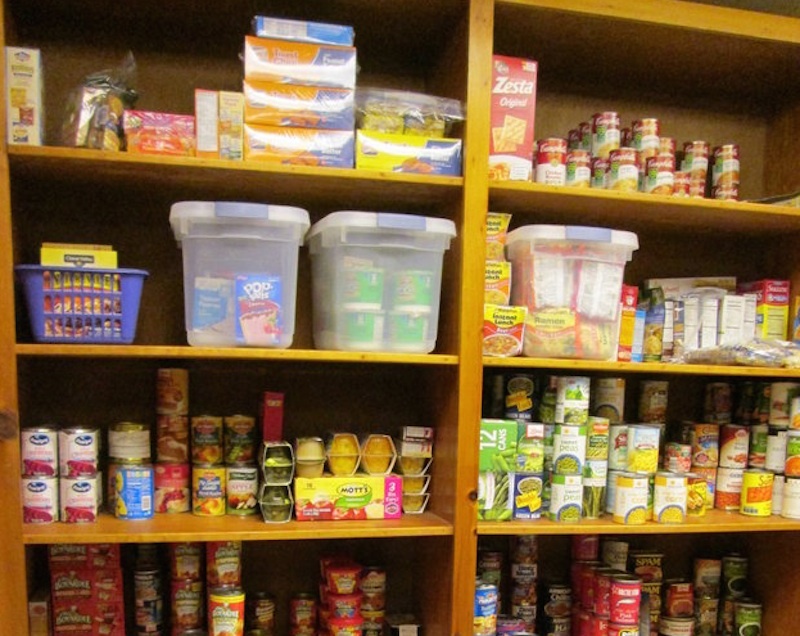 Part of that is nourishing the whole student, mind and body, and when we do both of those things we know students will have great outcomes.” The school plans to keep the pantry options open throughout the school year. Our school also has a pantry. This is so totally amazing and helpful. There are so many kids that would go hungry over the weekend, or wouldn't have warm clothing. Best thing to ever happen to our community. How do they keep it confidential? How does the student shop without being seen? Or leaving with goods and not being seen? In order to maintain their dignity. Our school has one too and is operated by the PTA. A generous donation years ago provided seed money and the needs currently are networked out by PTA members' friends and families seeking donations for clothing, toiletry items, winter apparel etc. Counselors usually identify the needs of the students and collect the items they need during the school day while in the counselors' office. Not every student knows about it but the staff, teachers, administrators, and counselors are able to identify the students that could benefit from the kids' kloset. It is a great resource. This is a great thing, wish my school would start doing this also. When I was growing up, I often had to go without shoes for PE class (parents couldn't afford them). So I had to try and find someone in my class who wore the same size shoes that I did, and borrow them. I would like to start an anonymous food pantry. Any ideas of how to get started? Should I contact local food pantry's first? With all the uncertainty and suffering in the world, we crave heartwarming stories that illuminate the basic good in humanity. Case in point: a�pop up pantry/shop that allows high school teenagers to anonymously get the personal supplies they need, cost-free. The anonymous pantry, which began as a student government project at Washington High School in North Carolina, aims to provide students in need with school supplies, canned goods, and personal toiletry items as well as clothing. All students need to do is approach a teacher, counselor, or administrator and let them know that they need to "shop"one of the pantries, allowing the students to maintain their dignity and get the resources they need.